Isabel Lucas was photographed wearing We Are Kindred on her way to the Dalai Lama Global Compassion Summit at the University Of California Irvine recently! 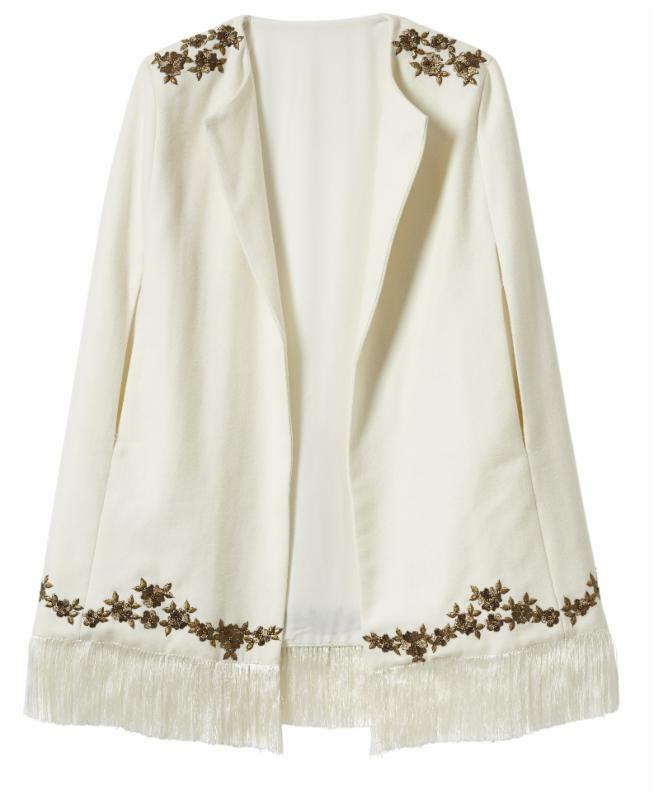 The actress completed her summer chic look with We Are Kindred’s Freya Fringed Cape in Porcelain (Price Available Upon Request, http://www.wearekindred.com.au). Learn more about We Are Kindred fashion from the Apparel Search fashion blog. This entry was posted in Celebrities, Fashion and tagged cape, celebrity, fashioni. Bookmark the permalink.